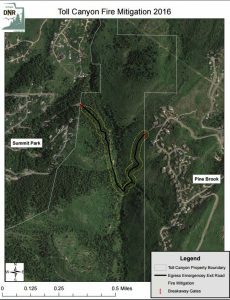 Basin Recreation and Utah Forestry, Fire and State Lands have partnered on a Fire Mitigation project along the paved road in Toll Canyon, between Summit Park and Pine Brook. Work will begin on Monday June 13. 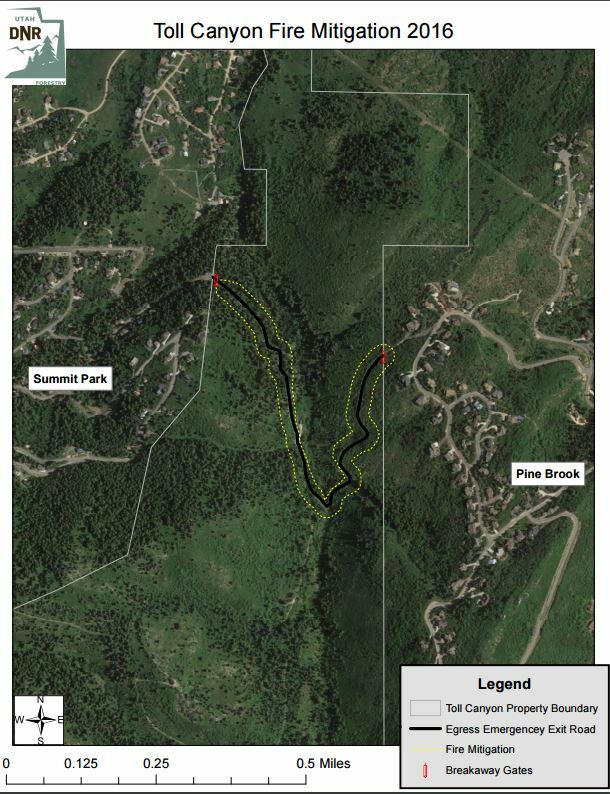 For safety, work will require closing access to toll canyon from all neighborhoods for periods of time while mitigation work is being performed. Following the project Basin Recreation will organize a wood pick-up day where interested residents/public can come take wood rounds for splitting and burning. Stay tuned for more updates coming soon.